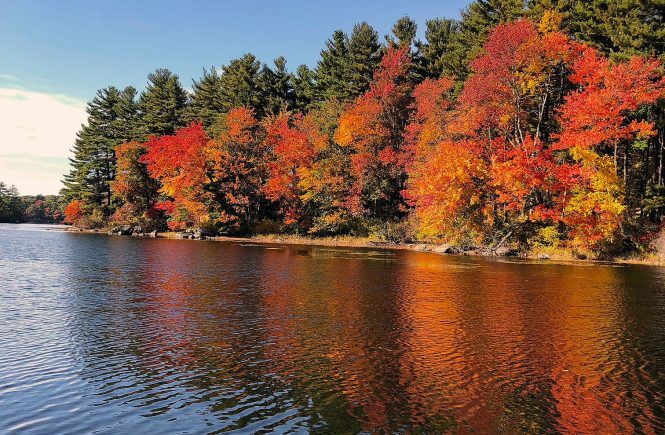 I’m having a bit of FOMO this fall season, as I check out my instagram feed and drool over all of the cool photographs of New England and the foliage. How the heck do you all do it? In any case, I decided I would share my fall 2017 bucket list to remind myself of things I would like to do before winter arrives. Leave comments below if you want to share your bucket list too. Enjoy!